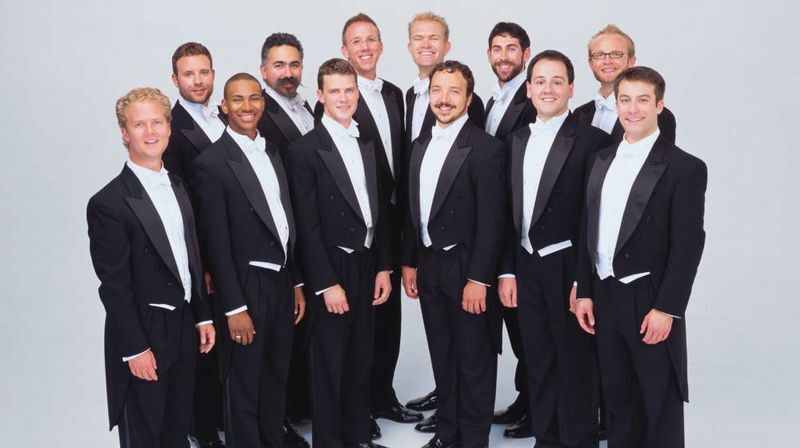 Called "the world’s reigning male chorus" by The New Yorker magazine and Ensemble of the Year by Musical America in 2008, Grammy® award winning vocal ensemble Chanticleer celebrates its 35th anniversary this year. Praised by the San Francisco Chronicle for their "tonal luxuriance and crisply etched clarity," the group is known around the world as "an orchestra of voices" for the seamless blend of its twelve male voices ranging from countertenor to bass and its original interpretations of vocal literature, from Renaissance to jazz, and from gospel to venturesome new music. Presenting The Siren's Call, which explores the sometimes fateful, sometimes fatal lure and danger of the unknown, the ensemble brings you a virtuosic display of vocal artistry not to be missed. New works by Chen Yi and Michael McGlynn add exotic flavour to the show that also features a Vince Peterson arrangement of Tom Waits’ Temptation. At the heart of the production is an excerpt from Sirens, the profoundly affecting six-part suite written for the group by Mason Bates. Since Chanticleer began releasing recordings in 1981, the group has sold well over a million copies and won two Grammy® awards.